Our customers have chosen to trust us. In return, we must strive to anticipate and understand their needs and delight them with our service. We value our customers above everything else and aspire to make their lives richer, more fulfilled and more connected. We must always listen and respond to each of our customers. We will strive to delight our customers, anticipating their needs and delivering. 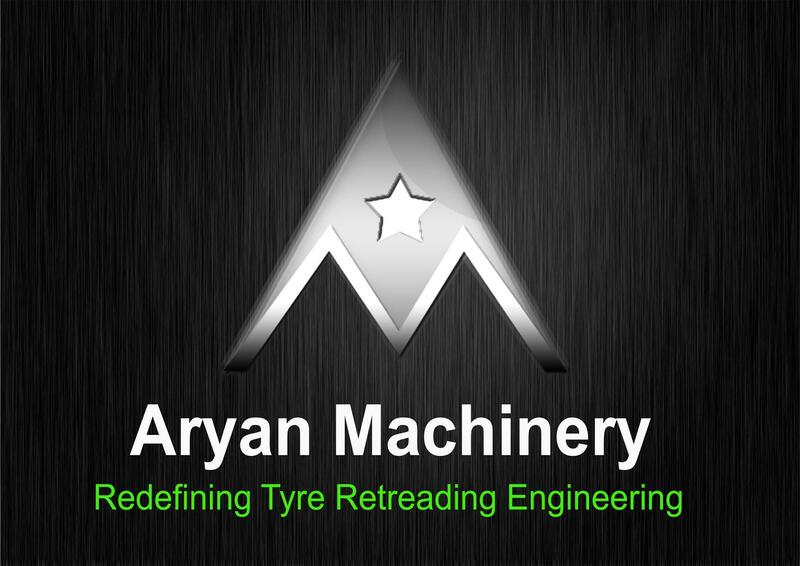 Outstanding people working together make Aryan machinery exceptionally successful. We seek to attract, develop, reward and retain outstanding individuals. We believe in empowerment and personal accountability. We believe in the power of our teams. We are action-oriented and driven by a desire to be the best. We are committed to be the best in all we do. We all play our part in delivering results. We seek speed, flexibility and efficiency in all we do. We will help people of the world to have fuller lives - both through the services we provide and through the impact we have on the world around us. 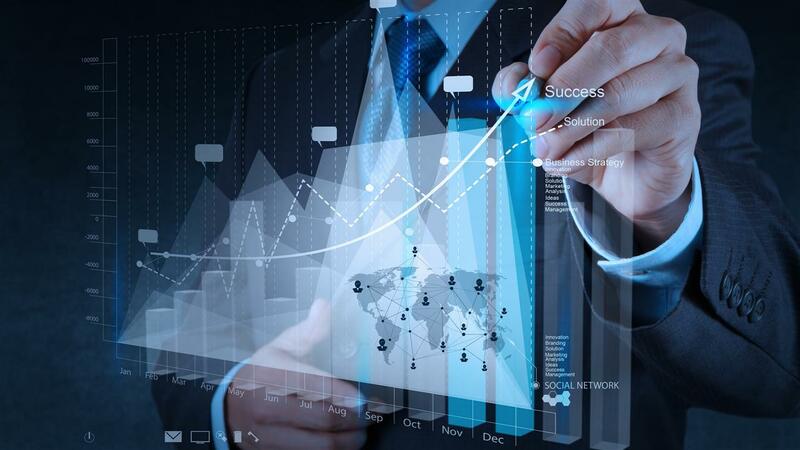 We recognize the responsibilities that accompany the growth we have achieved. We will be a force for good in the world.